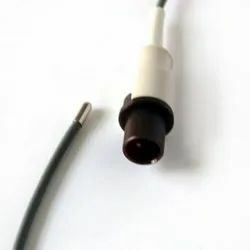 Pioneers in the industry, we offer philips reusable nibp cuffs, ecg leadwire, oxygen sensor, spo2 sensors, temperature probe and xenon lamp from India. 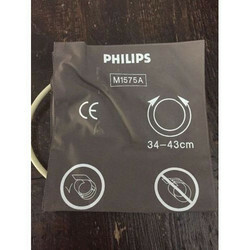 We are offering Philips Reusable NIBP Cuffs to our client. 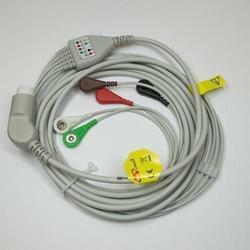 We are offering Philips ECG Leadwire to our client. 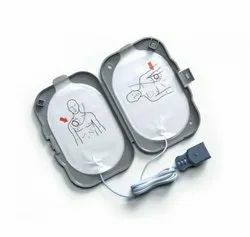 Compatible with C1, C3, M3, M4, MP20, MP30, MP40, MP50, MP70, MP80, MP90, VM4, VM6, VM8, HP Viridia 24C, Heartstart defibrillator and IntelliVue. 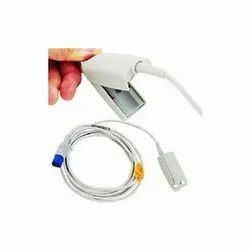 Our competency lies in providing our clients with an excellent quality Rectal Temperature Probe. 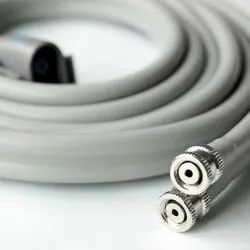 With an aim to cement our reputation in the market, we are occupied in providing superior quality Medical Xenon Lamp. 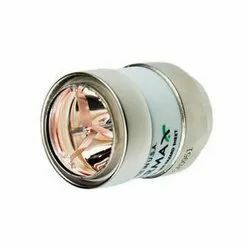 It is a specialized form of a gas discharge lamp that produces light by passing electricity through xenon gas. The light produced in this way is very bright and mimics natural sunlight. Reusable; Durable construction for long life and multiple patient use. Made from durable nylon material that is comfortable and strong. Meets AAMI and AHA Cuff Sizing Recommendations. Looking for Medical Accessories ?